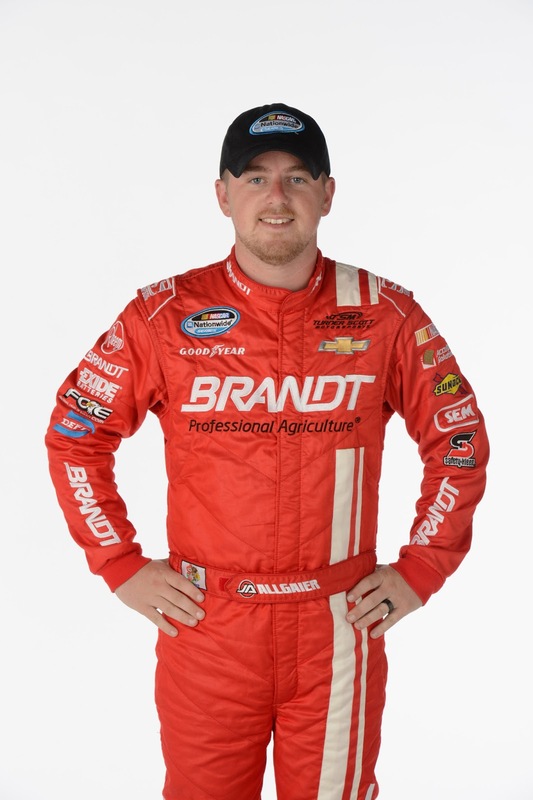 Justin Allgaier earned the pole for today's Jeff Foxworthy's Grit Chips 300 at Bristol Motor Speedway with a lap of 124.759 mph (15.380 seconds). This is his first pole at Bristol and his fourth career pole. Austin Dillon will start on the outside pole. Sam Hornish Jr., Regan Smith and Elliott Sadler round out the top 5. The Jeff Foxworthy's Grit Chips 300 will be broadcast live at 2 p.m. ET on ESPN2. Green flag is scheduled for 2:06 p.m. Pre-race coverage starts at 1:30 p.m.
3. (12) Sam Hornish Jr.
19. (30) Nelson Piquet Jr.
37. (23) Robert Richardson Jr.